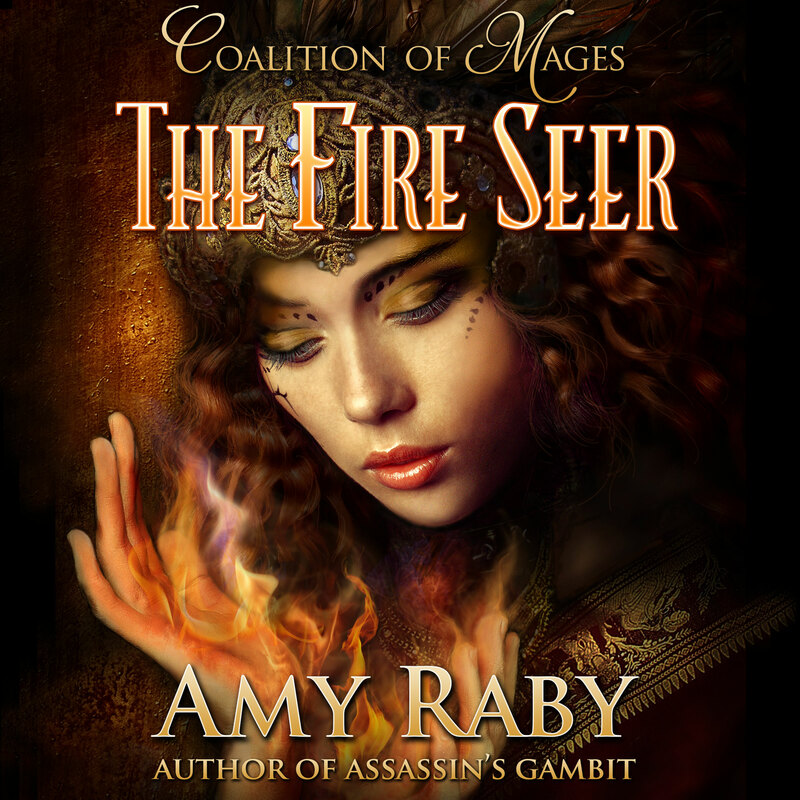 ← THE FIRE SEER is now out in audiobook form! Want to review the Fire Seer audiobook? I have Audible codes for a free download of the Fire Seer audiobook that I will hand out to anyone willing to post an honest review on Audible. Contact me through my Contact page and I’ll send you one via email, while supplies last! This entry was posted in Uncategorized and tagged audiobook, read to review, the fire seer. Bookmark the permalink.